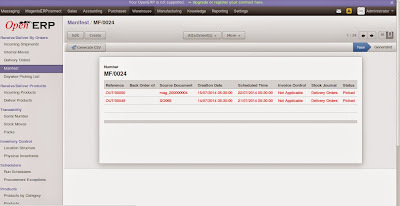 Pragmatic Techsoft Pvt. 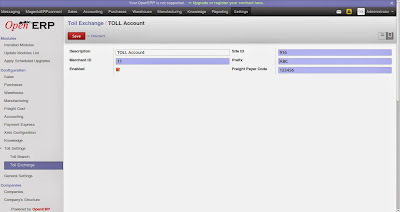 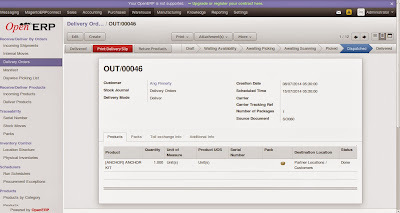 Ltd. come up with another module to integrate courier transport company i.e Toll Online, New zealand with Odoo OpenERP 7. Till date we have created modules to integrate courier transport companies like UPS, FedEx, USPS & Australia Post with OpenERP . 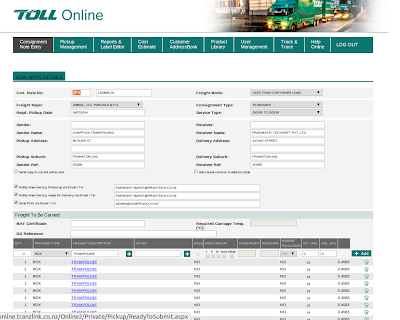 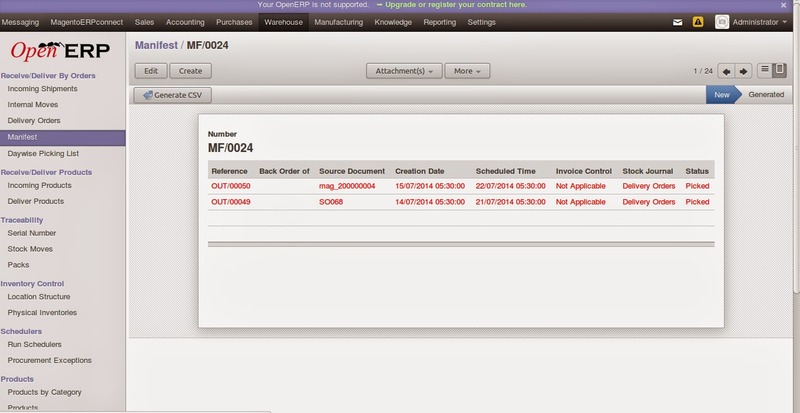 This modules allows user to export processed shipments from OpenERP to Toll Online system using csv. 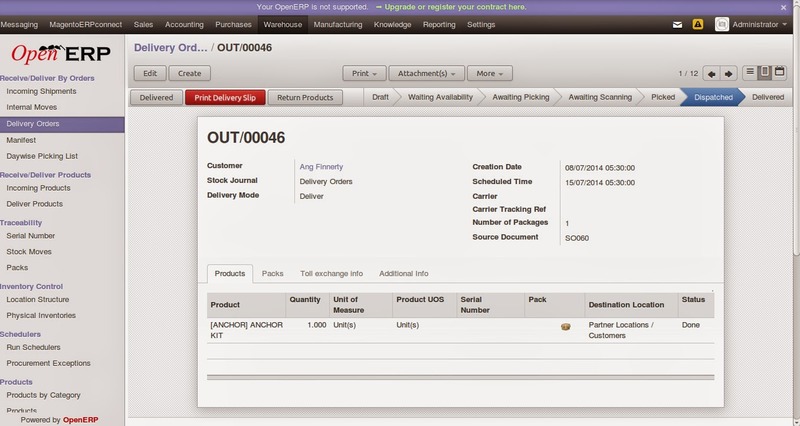 Filter on shops also provided so that delivery orders from a specific shop can be passed passed to Toll Online.